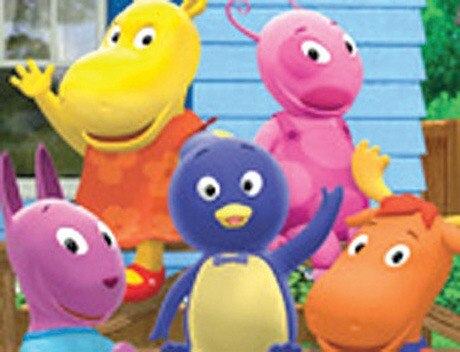 The Backyardigans are in Victoria for two shows in September. These lovable creatures from the Nick Jr. network-aired program aimed at preschoolers play two shows Sept. 8 at the Royal Theatre. Tickets are $26.50 each, available online at www.rmts.bc.ca or at the Royal Theatre box office, 805 Broughton St.